India is one of the largest consumer markets in the world. The scope of new businesses, especially in the field of FMCG makes it a lucrative playfield for companies around the world. The FMCG sector is in fact one of the biggest contributors to the Indian GDP. By focusing on FMCG small and medium businesses as one of the key verticals for its Wadhwani Advantage program, the Wadhwani Foundation is tapping into this high potential field to help small and medium companies scale up their businesses. In the long run, this will not only lead to large scale job creation, but also impact the economy significantly. The Wadhwani Advantage Program is a business growth initiative to help SMEs with $1M to $35M revenue to scale 2x to 10x through sector-led advisory, strategic and execution support. This is the only program of its kind in India for SMEs and comes at no cost to them. It provides deep to long-term engagement through Wadhwani experts and curated networks of mentors, consultants, service providers, investors and customers. A key feature of the Wadhwani Advantage Program is that the mentor, investor, service provider and peer connects are provided in a frictionless manner through the AI enabled mobile platform, Wadhwani GENIE, which offers anytime, anywhere access to multimedia knowledge resources (including a video-based knowledge repository) and expert connects. A big problem SMEs face is the lack of access to proper guidance and counseling. Our growth coaches, domain experts, and mentors work with participating companies one-on-one to help dragonize the business and identify growth initiatives and transformation plans and help in executing those plans. The program also connects them with domain experts from specific areas – HR, sales, digital marketing, product development etc to address specific business challenges. 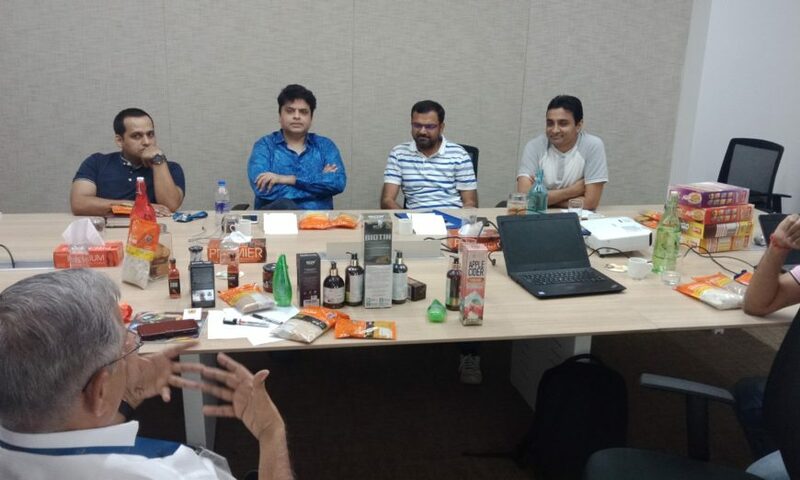 According to Varun Gupta, Founder & CEO, ProNature Organic Foods, “The interactive sessions we had with experts and knowledge partners were powerful and opened doors to new opportunities, solved my problems and connected the dots for growing to the next-level”. The biggest advantage of a high-quality cohort is peer learning which is one of the major benefits for the participating entrepreneurs. The stringent selection criteria to the program ensures that the participants share experiences, challenges and solutions which can be replicated by others facing similar issues and challenges. This also brings together a feeling of belongingness and creates a strong peer network. Wadhwani Advantage is focused on customized connects, sectorial support and deep engagement. The participants are exposed to knowledge sessions and lifetime access through the AI enabled mobile platform, Wadhwani GENIE to curated mentors, experts, investors, service providers, prospects and peer networks, all at no-cost. “Wadhwani Advantage Program is a great platform for entrepreneurs like me because it gives us the connects with the right people enabling to scale up the business faster”, says Robin Jha, Founder & CEO, Tpot. The Wadhwani Advantage program offers support in terms of tech trends and business tools that enable enhanced productivity and scale up in fields like retail management and marketing. It also shares best management practices and helps entrepreneurs gain insights into areas like HR policies, team building etc. Says Naresh Pagariya, MD, Pagariya Food Products Pvt. Ltd., “Regional brands like ours always face the problem of guidance. The Wadhwani Advantage Program introduced us to a number of new tools in areas like online marketing, analytics, and data collection and usage. I also got access to a network of entrepreneurs and advisors, which is a big benefit that I derived from the program. I recommend fellow entrepreneurs like me to take the help of Wadhwani Foundation’s Advantage Program”. 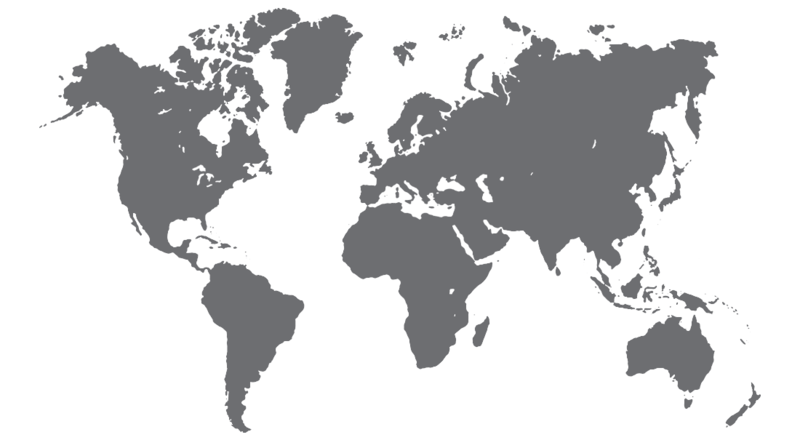 The Wadhwani Foundation currently operates in 20 countries across Asia, Africa, and Latin America. Its goal is to replicate the Wadhwani Advantage program across these countries with pilots in Chile, Mexico City and Sao Paulo underway along with India. Small businesses provide a golden opportunity to create jobs. Supporting these SMEs (with revenues ranging between INR 5 crores and INR 250 crores) and helping them scale 2x to 10x is the real job creating opportunity. The Foundation foresees Wadhwani Advantage as playing a major role towards fulfilling its mission of high-value job creation, globally.